Definition at line 439 of file llviewermessage.cpp. 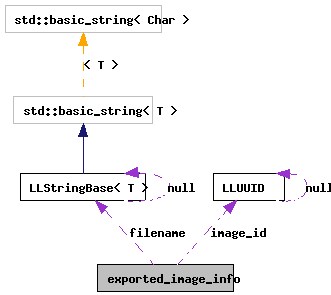 Definition at line 442 of file llviewermessage.cpp. Definition at line 441 of file llviewermessage.cpp. Definition at line 443 of file llviewermessage.cpp.